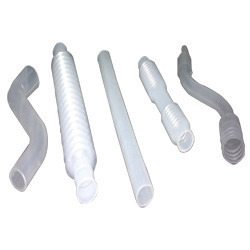 With 4 decade of rich experience in process , tooling , and decoration of plastic we can offer quality plastic molded components with competitive pricing ..Plant have capability with require certification like ISO 9000 , ISO 13485 to meet customer requirements. DIP Molding Process is used widely for over molding of resin to metal , plastic ,wood components. Many Insulation cover can be made form this process. Process is simple Male punch need to be dipped inside thick resin tube of require specification and it is kept inside over for curing. Once part is solidify can be remover with sir pressure or vacuum. 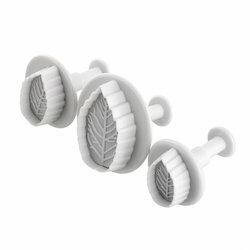 This dip molded parts given soft rubbery feel and highly durable in oily environment. 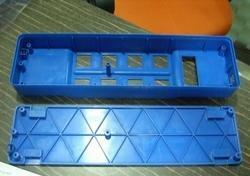 FRP Molding used for mostly making large parts in small quality with good strength. Polyester Resin is cured with Glass fiber layer to give strength to the structure. It is widely used for outdoor products where limited qty and heavy tool cost due to size need to be avoided. This is manual process as well semi automatic to some extend. Site Cabin, toilet door, Car Dash board, Roofing, street light shade etc. 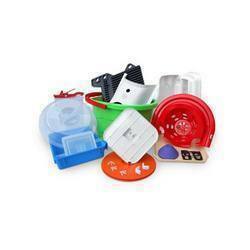 Manufactures and supplies plastic molded parts. We supply part with High quality , dimension and final assembly . to our esteemed customers. These services are applicable for products made of any kind of materials. We are equipped with heavy duty molding machines that function with utmost precision. Products of various specifications are made available by us. A standardized approach is maintained in order to achieve the desired consistency in the quality. We are specializes in offering high quality Plastic Molding that are capable of meeting the variegated requirements of our clients. We ensure that only quality raw material, further assuring the durability and high performance of the product. Captivating the skills of our professionals, we are master in offering best quality of Molded Plastic. 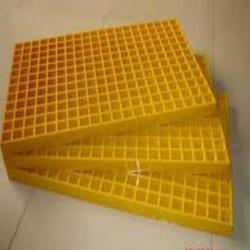 This Molded Plastic is extensively used for manufacturing plastic products in bulk and in many other suitable applications. Further, the offered products are highly demanded amongst our customers due to their long shelf life. 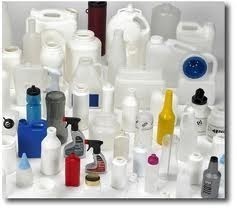 Being a well established organization, we bring forth an excellent assortment of Blow Moulded Containers. Our offered range is widely appreciated by our prestigious clients for its precise design and durability. These containers can also be availed in various sizes, designs and other related specifications. Our provided containers are manufactured by a team of our adept professionals utilizing quality approved plastic and advanced technology. 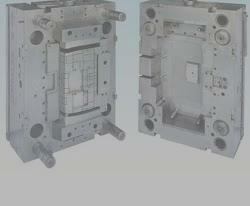 Customers can purchase from us a commendable assortment of Injection Molding. The products we offer are manufactured by a team of deft experts using quality tested grade plastic and latest technology. To ensure flawlessness of our entire range our quality experts stringently examine all this products in varied parameters. Injection Molding Service is a manufacturing process where heated molten plastic is forced into a mold cavity under pressure. A mold cavity is a negative of the part being produced, when the cavity is filled with plastic, it is cooled and the plastic becomes solid material resulting in a completed positive component. Typically injection pressures range from 5000 to 20,000 psi. Because of high pressures involved, molds must be clamped shut during injection and cooling by clamping forces measured in tons. Injection molding is capable of producing large numbers of parts to very high levels of precision. Holding tolerances of less than .001" (.0025 mm) is easily accomplished with the right combination of material, part design, and mold design. Even tighter tolerances can be held with additional effort. 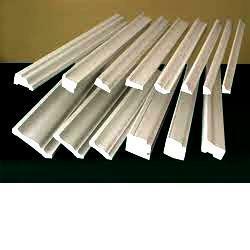 We provide you the best quality range of PVC Moulding, which is manufactured with the help of best grade material and cutting-edge machines in combination with high industry standards. This moulding is provided in different types of shapes, designs and size, in order to meet the requirements of our the customers. 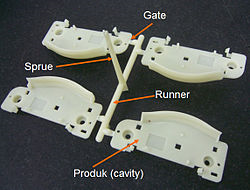 The injection mold parts are very useful for one-off to hundreds of parts. 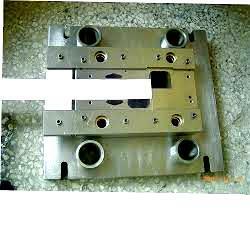 For most of the injection molded parts, Star Prototype uses low-cost P20 soft tool steel or 7075 aluminum to make the core, cavity, and ejector plates, then inserts these into a Master Unit Die (MUD) base. 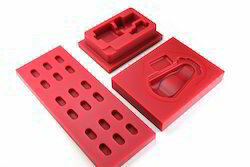 We use the best quality of material in manufacturing these molds. These are available in different kinds of sizes and shapes. Our technicians put their best efforts in designing the products as per the customers requirements. 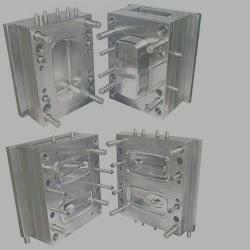 We offer the moulds that are designed using best raw material and cutting edge tools. The Precision Moulds are widely used for their attributes such as heat & corrosion resistance, smooth finish, compact design and durability. Looking for Moulding Services ?